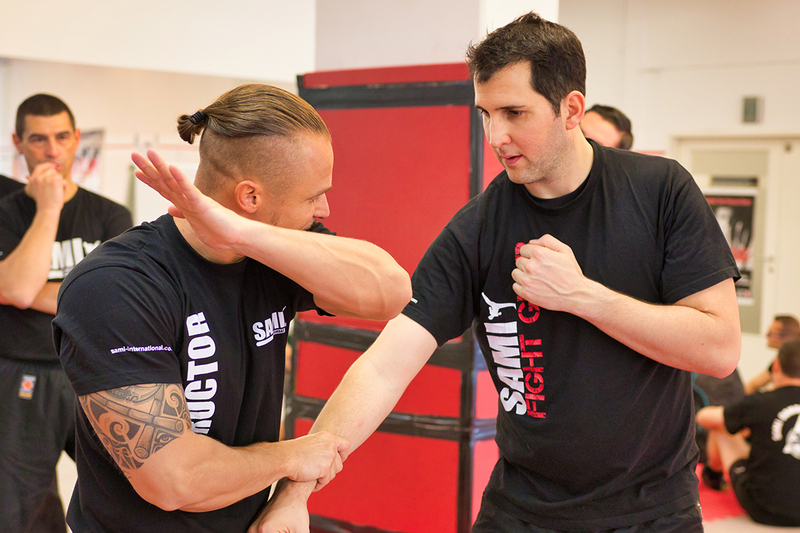 Peter Weckauf and his team welcomed more than 30 students to the Panantukan Concept instructor course at the SAMI Headquarters in Vienna. 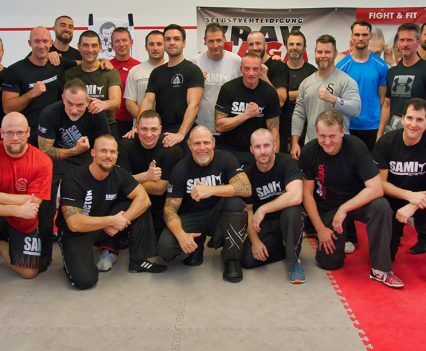 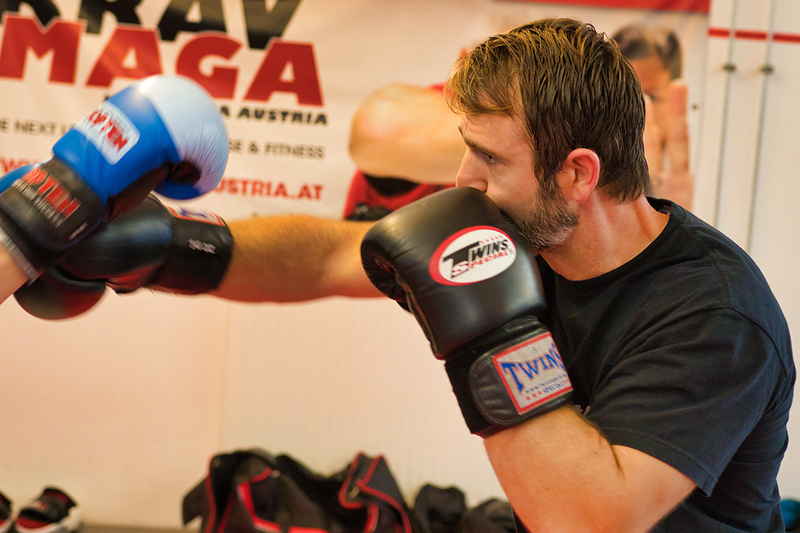 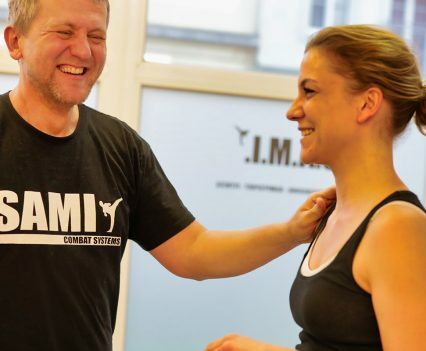 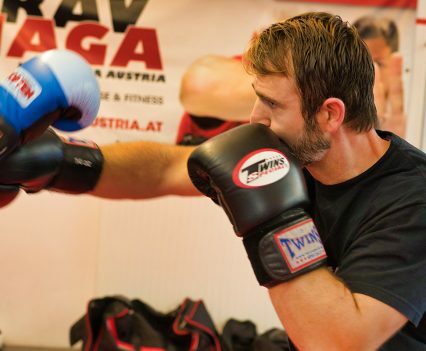 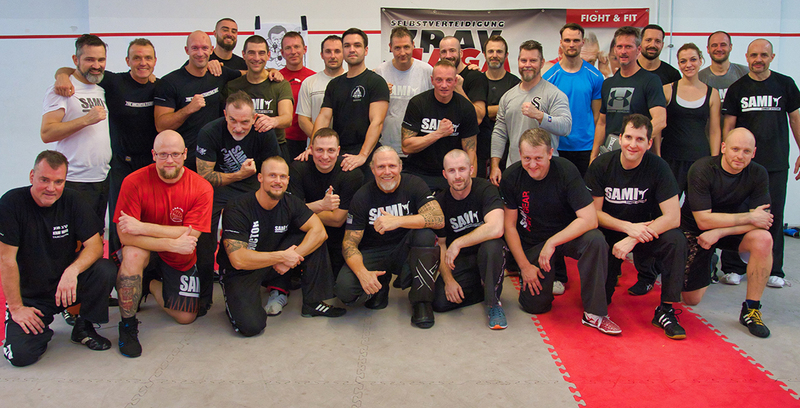 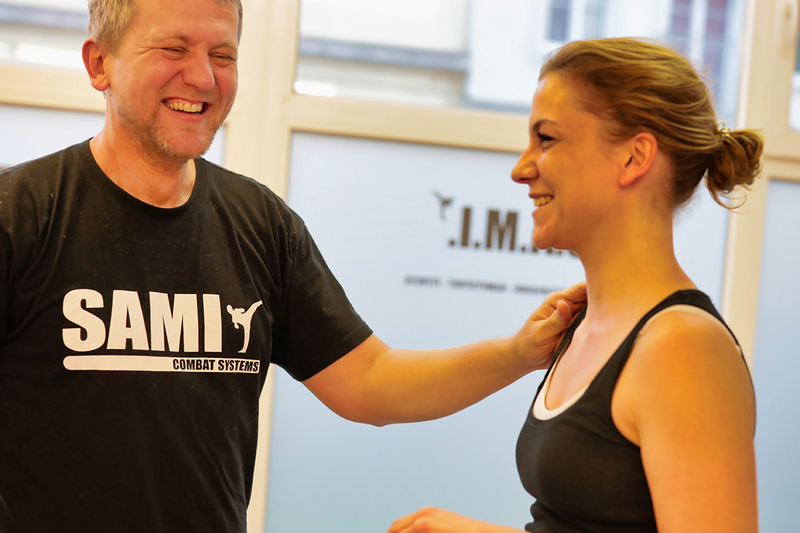 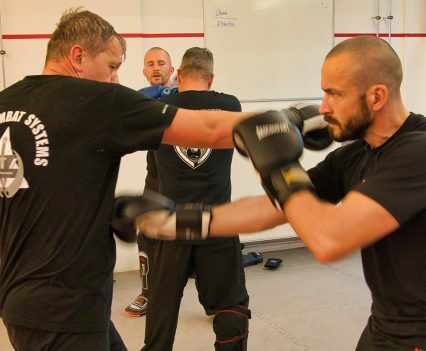 The participants travelled from Germany, Switzerland, Italy, Czech Republic, Slovakia, Poland, Taiwan, Ireland and from all over Austria to enjoy four days of demanding training. 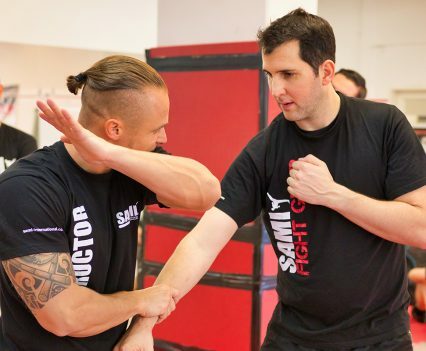 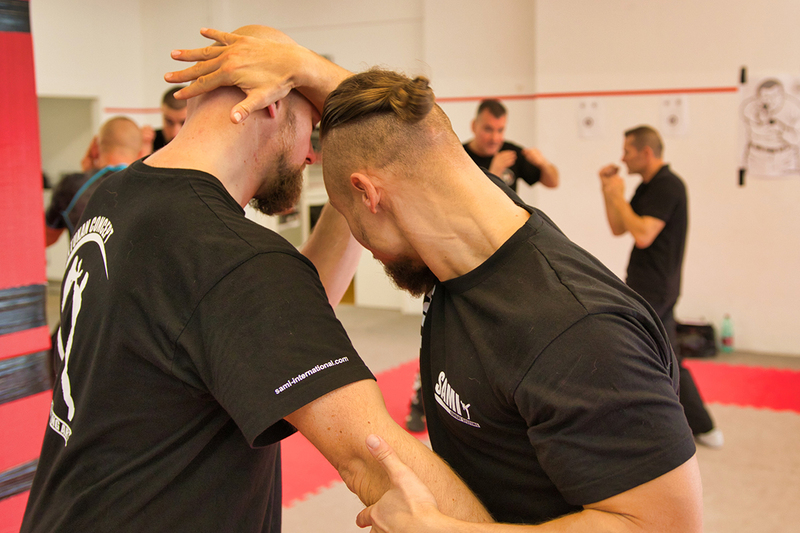 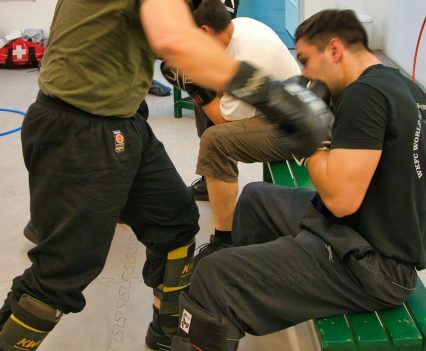 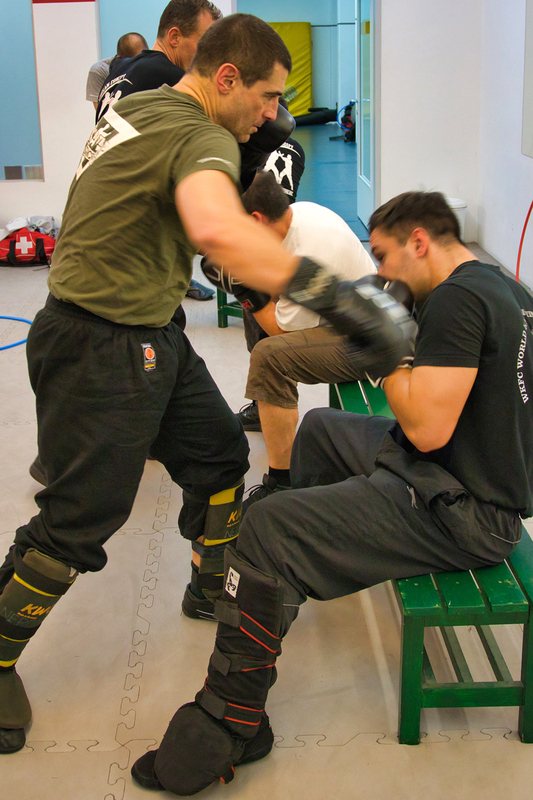 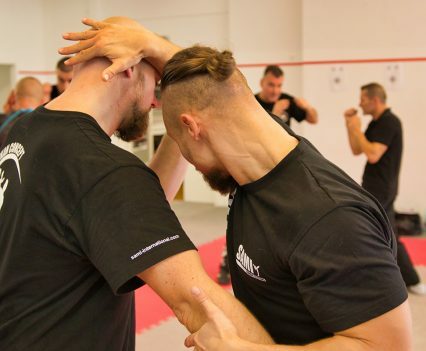 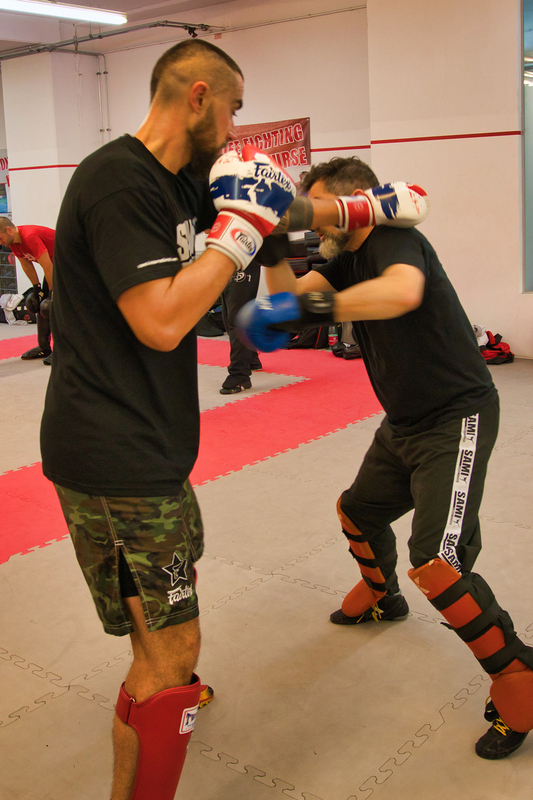 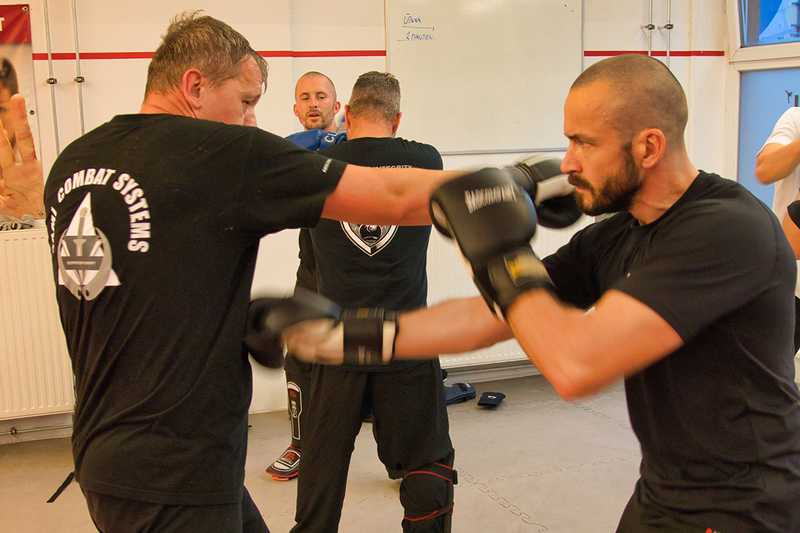 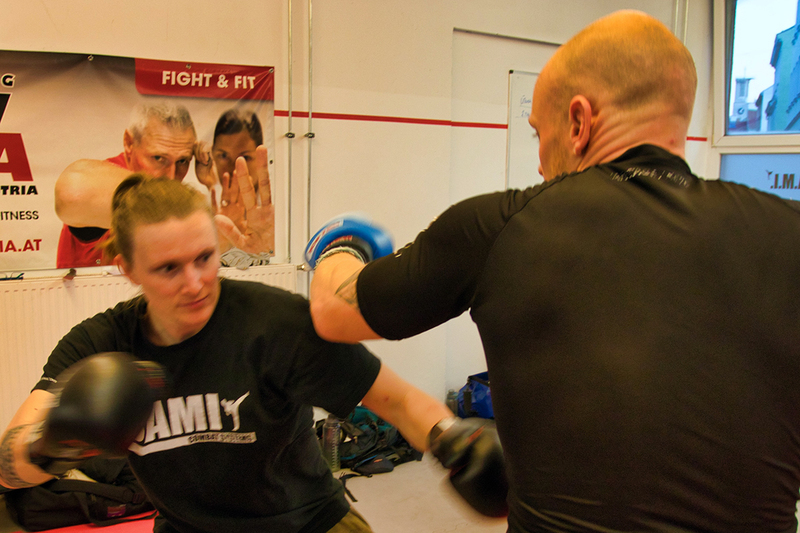 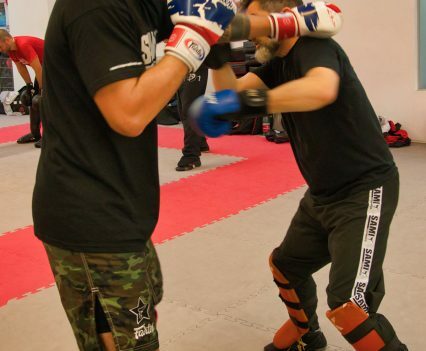 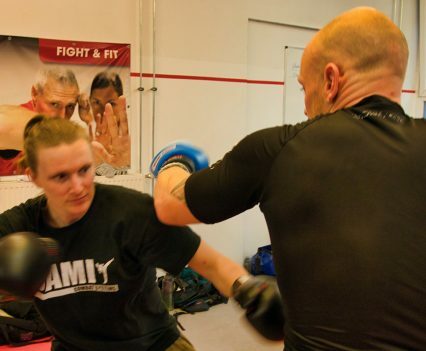 Focussing on training methods to “train the trainer”, teach manipulations, destructions and trapping sets, do pad training, train in realistic scenarios, do sparring games and work as a team. 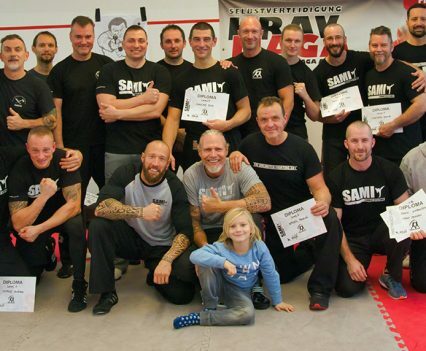 At the end of the seminar all students had the opportunity take their level exams. 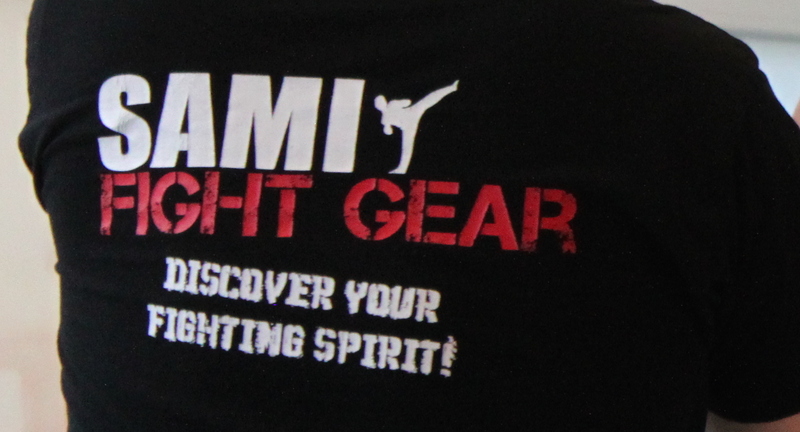 We want to congratulate all of our participants and hope to welcome you again soon!